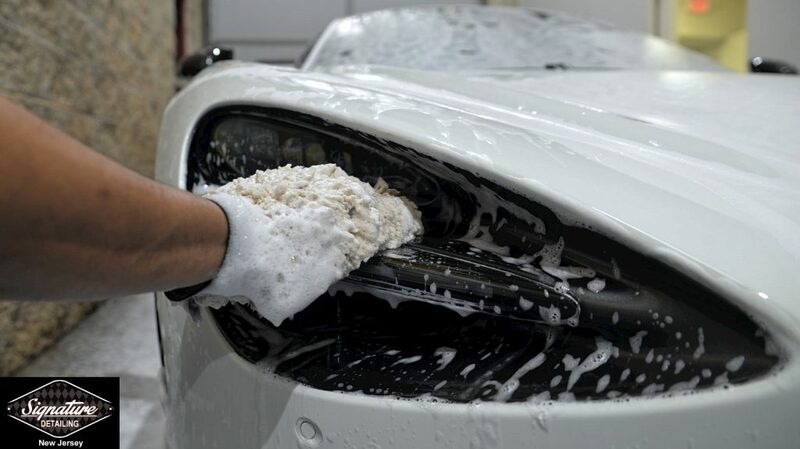 Touchless car washing is a frequent topic within the auto detailing industry. Some claim it is the best method of long-term maintenance for finishes over time, while others claim it is the safest. Find out what Greg Gellas thinks in this awesome article by clicking here. Take a look at the other popular posts from January! Ferrari 348 Detail for Cavallino Classics, our from the vault post this week by Brian Guy of AOWheels! Check out the entire article by clicking here. Premium Microfiber: One of the Most Overlooked Detailing Tools & Top 5 Posts of March!